Illegal drone killings continue in Pakistan and Yemen. Reuters reports that a U.S. drone killed five suspected militants in northwest Pakistan yesterday. The information came from a militant and a government official. The intensity of air strikes has grown as part of an anti-Taliban offensive by the Pakistani military. This follows five years of negotiations starting in November 2010, when a Franco-British programme of defence co-operation was announced – a commitment to work together on nuclear issues and armed drones. 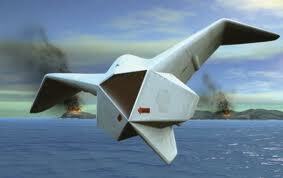 In 2012 UK and France agreed jointly to develop a new armed unmanned drone. Two years later, British and French governments signed the deal at Farnborough air show which will involve six companies led by BAE Systems of the UK and France’s Dassault Aviation. DA has a nEUROn programme and BAE Systems’ Taranis is designed to attack both aerial and ground targets, using stealth technology which gives it a low radar profile. It will be controllable via satellite link from anywhere on Earth. Meanwhile as Professor Jack L. Amoureux points out, these allies, above all Americans, invade countries and make decisions “about who will live and die, how much civilian death is acceptable, and how a “militant” will be defined (loosely, it turns out)”. Citizens in these countries and elsewhere worry that drones are creating more extremism and terror at home. And they ask whether drones are not themselves a form of terror. 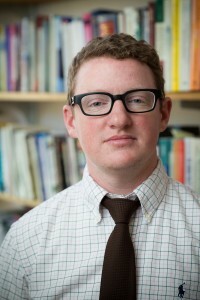 Jack L. Amoureux says that America should ask “Is it ethical to use drones anywhere?